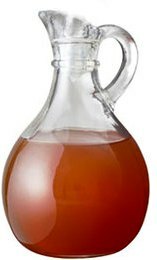 Taking a tablespoon or two of apple cider vinegar every day is said to cure everything from gout to allergies and more. It’s said that it is important that the apple cider vinegar you take be organic and have the stringy-looking ball of matter that either floats at the top or settles at the bottom of a bottle of the vinegar and is the source of its sour, fermented taste. Another proven health benefit is its ability to stop indigestion before it starts. Simply mix 1 teaspoon of honey and 1 teaspoon of apple cider vinegar in a cup of water and sip it slowly a half hour before you eat something you know will cause you indigestion. You’ll be surprised that you feel fine after eating! This old folk remedy has a long history of proof to its effectiveness. 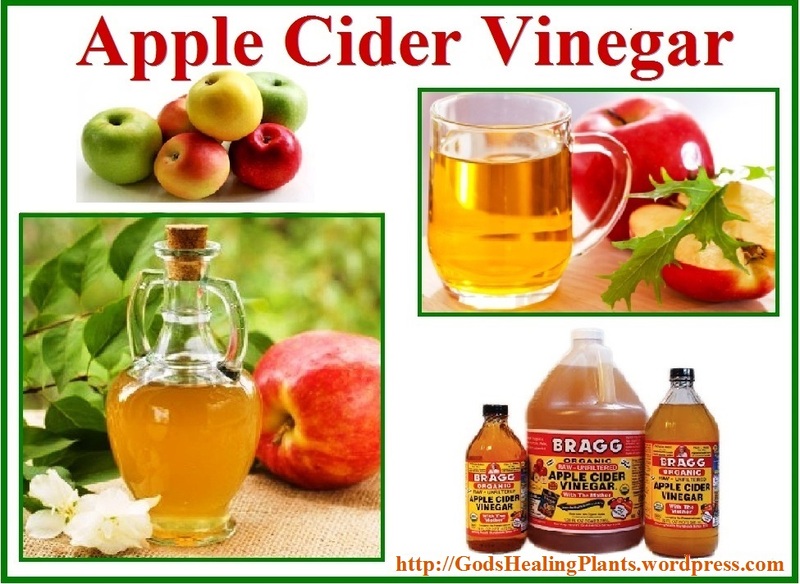 Simply mix a tablespoon of apple cider vinegar with honey to taste before going to bed and drink it slowly. Those nighttime cramps shouldn’t bother you anymore. Do this every night before bed for continuing results. Apple cider vinegar is excellent for beating exhaustion. The amino acids it contains counteract the buildup of lactic acid you can get after exercising or other intense physical activity. It’s also full of electrolytes that help eliminate that tired feeling. Electrolytes are the same thing that are in sugary sports drinks. A teaspoon of apple cider vinegar in chilled water has the same energizing effect without the sugar and artificial colors and flavors. 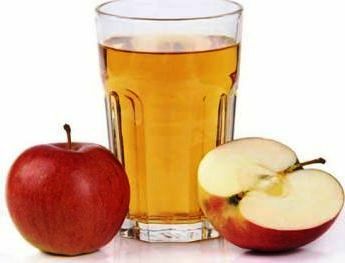 Apple cider vinegar is also good for treating heartburn, easing the pain of arthritis, whitening teeth, and so much more. 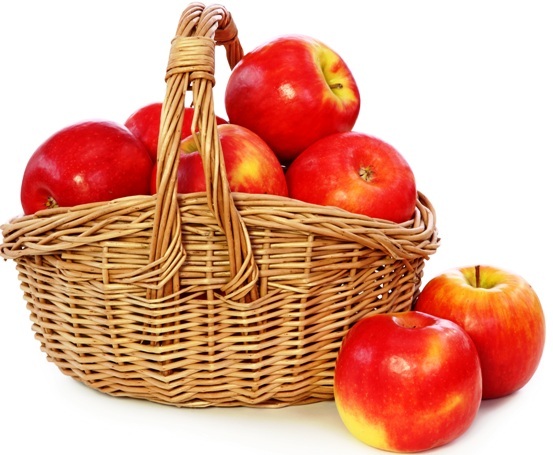 Acne treatment: 1 part apple cider vinegar and 4 parts water in a solution dabbed on acne can help to treat your skin. Allergy relief: 2 tablespoons of honey and 2 tablespoons of apple cider vinegar in a cup of water can help with allergies. Bug bite help: a little straight or partially water-diluted vinegar can take the itch out of bug bites. Dandruff treatment: straight apple cider vinegar (or a 1/2 vinegar/ 1/2 water solution) poured on your scalp and massaged in for a few minutes can help with dandruff and other irritated scalp conditions. Detox bath: a cup or two of vinegar in a warm to hot bath is a fabulous detox. Diuretic: drinking a spoonful of apple cider vinegar in a cup of water can help with bloating, as it is a natural, gentle diuretic. There are entire books written on the miracle of apple cider vinegar. Even though many of its supposed benefits only have folklore to back them up, there is enough concrete evidence of its many benefits that many people take it every day as a general health tonic. Anyone looking to maximize their health could definitely benefit from a daily dose of this amazing amber liquid.